Need not to worry if you cannot find the righteous hotel for a comfortable stay. Contact us and weâ��ll book a suitable hotel for you. 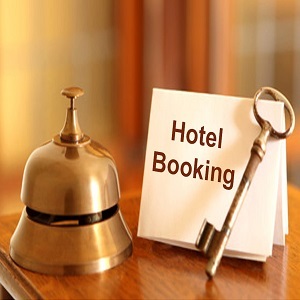 Operating from Savanne (Mauritius), Freshverde Holidays offers hotel booking service at nominal charges. Our tie-ups with the leading hoteliers allow us in making a reservation for 2/3/4/5/7-star hotels, guest houses, resorts, and villas & apartments all over Riambel and Pereybere. All hotels and other accommodations are equipped with essential amenities that make your stay comfortable. Contact us and tell your requirement. Our agent will make the suitable booking for you.